In 1999, I determined to fulfill a childhood dream and write a book. 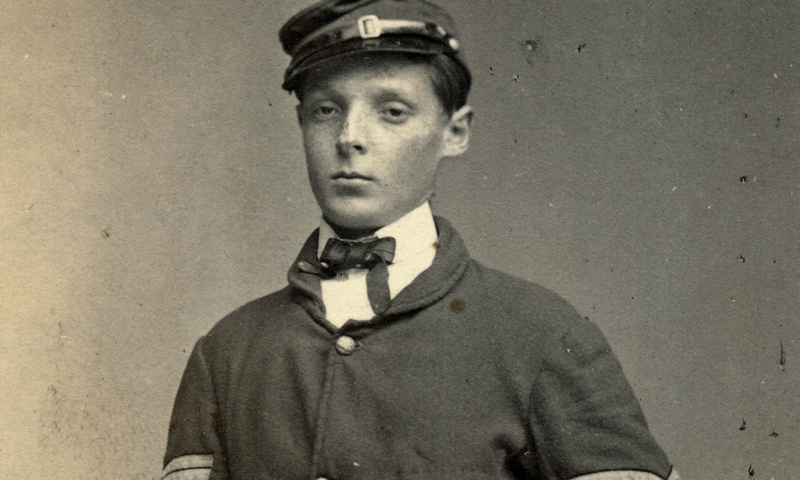 After considering options, I turned to my collection of Civil War portrait photographs and found inspiration. I started in earnest in 2000. Four years later my first book, Faces of the Civil War: An Album of Union Soldiers and Their Stories, became a reality. A series of companion volumes followed. Each captures a major wartime narrative—Confederates, African Americans and sailors. My fifth and forthcoming volume is focused on images and personal accounts of nurses. All are published by The Johns Hopkins University Press.